Meet Francois Reihani, owner of Bar Stellar and founder of the Brightside Foundation in Dallas, Texas. Growing up in Mexico, Reihani learned the importance of family values. He and his family moved back to Los Angeles when he was 12 and his father had a heart attack shortly after. As a result of the heart attack, his father lost his entire business and his mother had to take care of him full-time. Reihani decided that he had to step up and be the provider for the family as soon as possible. He left high school early in order to go to college and work at the same time. He began to work at a dealership and was soon the top salesman for the entire West Coast. After a trip to Dallas, Reihani fell in love with the city and decided to transfer colleges to become a student at SMU. Reihani came up with the idea to start a poke restaurant after he realized the open market for poke in Dallas. 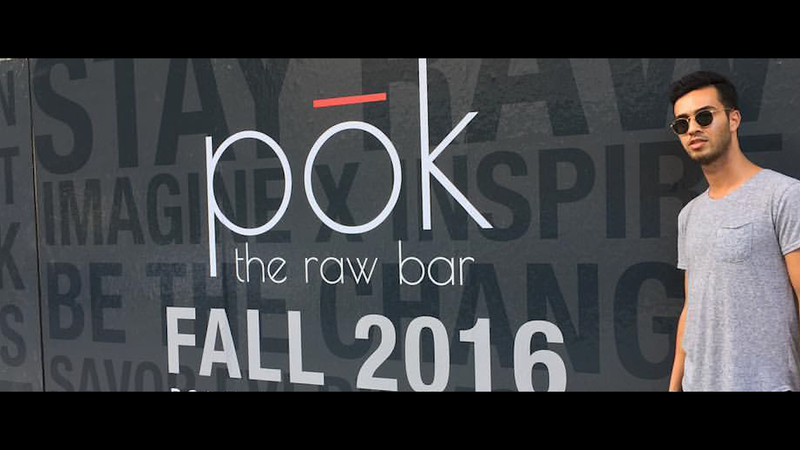 After hours of research and much opposition from doubters, Pōk The Raw Bar was opened and was flooded with customers from the start. With so much success, Reihani decided to sell his share in the restaurant in order to pursue his dream of owning a bar. He is now the owner and driving force behind the revamp of Bar Stellar. Reihani also started the Brightside Foundation, which supports foster children who are about to turn 18 and age out of foster care by mentoring and helping them stay on the right track in life. He hopes to completely change the negative statistics for the foster youth of Dallas. At Cadillac, we celebrate those whose passion and vision have reshaped our city, our lives and our culture - including Francois Reihani’s courage to follow his dreams and give back to others.